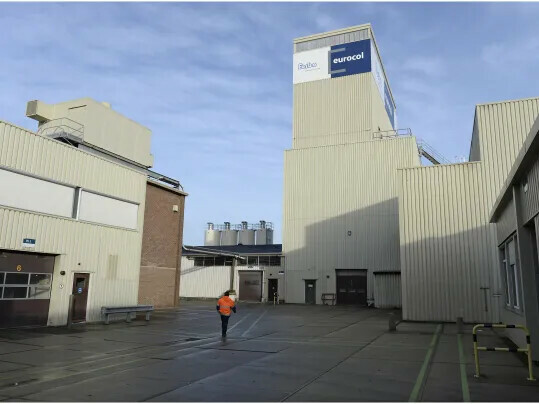 History of Forbo Eurocol Nederland B.V.
Forbo Eurocol in Erfurt has a similar history to Forbo Eurocol in Wormerveer, although the German part of the story was significantly impacted by the Second World War. The company began the production of all kinds of adhesives in 1920, and was immediately successful. The factory invested heavily in buildings and machinery. During the early days, the focus was primarily on adhesives for the lucrative shoe industry, which had its heyday during WW II. After the Russian troops reached Germany by the end of the war, the owner left to found a new company in Pirmasens, on the French-German border. 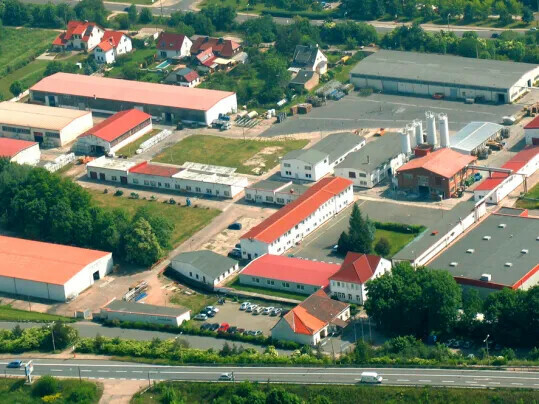 In 1949, the Erfurt factory came under Russian management and was nationalised under the name: VEB Schuhchemie. 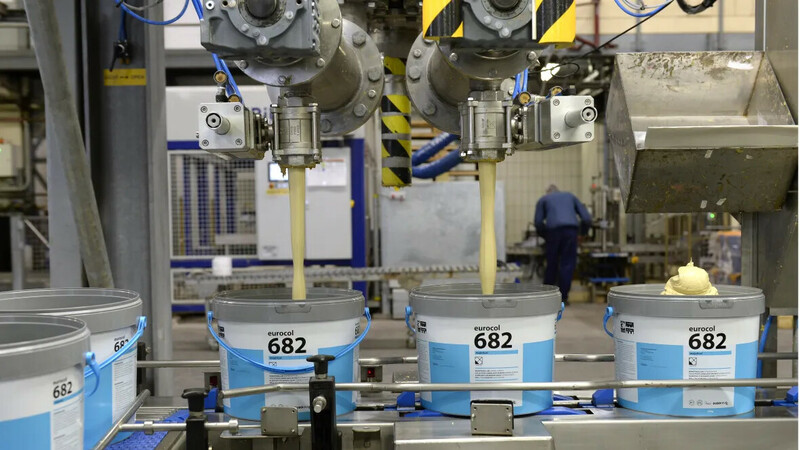 The activities of Forbo Bonding Systems in Russia, formerly the adhesive division within the Forbo Group, began in 1995. Forbo Flooring Systems already had a strong position within flooring market in the region, and there was a need for good adhesives, primers and levelling compounds. To provide this, the Forbo Group set up an import agency, which primarily sourced its products from Forbo Erfurt in Germany. 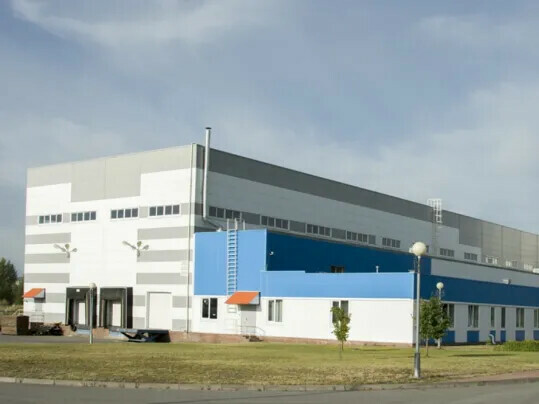 In order to expand activities and strengthen the market position in Russia, the decision was made to build its own factory in Stary Oskol in 2005, 500 km south of Moscow.